I just had to share this gorgeous JORD wood watch from the Dover Series: Olive and Acacia. They carry so many gorgeous men’s and women’s watches. There are so many great watches to choose from. They are cool watches. Very unique. 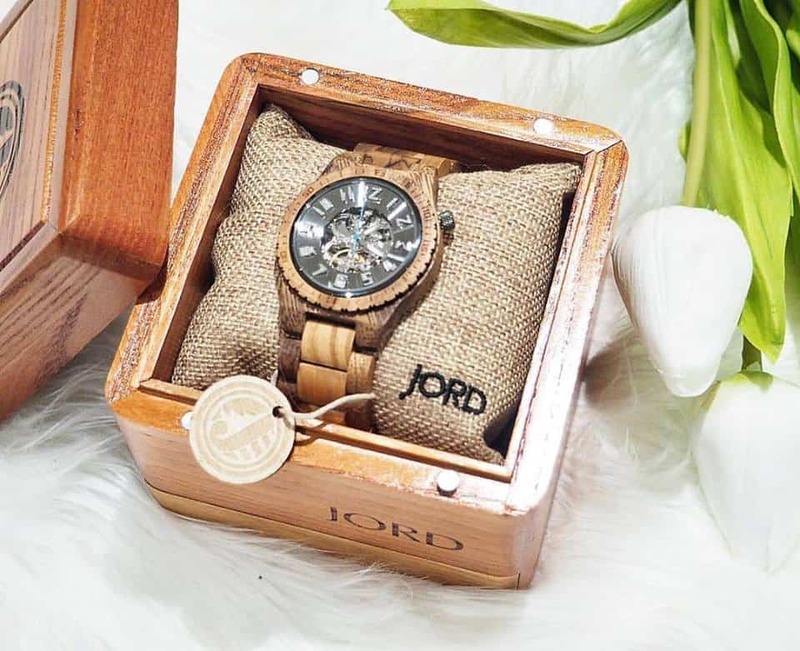 I will be giving my husband this JORD wood watch for Valentine’s Day💗. I will post a review on this watch after I give it to my husband on if he loves it, his thoughts. You can enter the JORD Spring 2017 Giveaway – All entrants will receive an e-gift code for $25 off a watch of their choice when the contest concludes and one lucky winner will receive a code for $100 off a watch of their choice! Enter by clicking HERE to fill out the entry form. Giveaway ends 11:59 PM EST March 1 2017. Those are some beautiful watches! Thank you for sharing the giveaway.